Does your jaw hurt? Do you hear a popping or clicking noise when you open and/or close your mouth? TMJ disorder is a jaw dysfunction that inhibits the mouth’s movement and causes a wide range of discomfort by afflicting the jaw’s joints. Unfortunately, the symptoms of TMJ disorder are diverse enough that diagnosing the malady is often difficult. 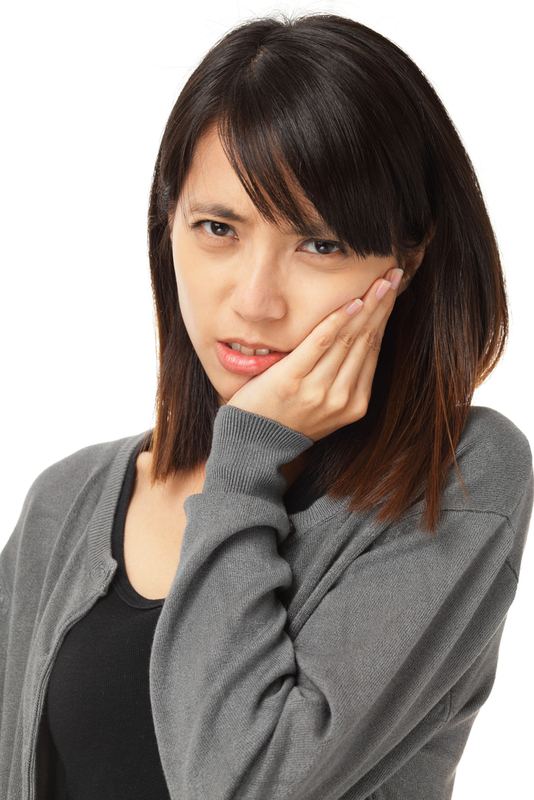 To help determine if your chronic discomfort is TMJ related, your Cupertino dentist, Dr. Randall LaFrom, explores TMJ disorder’s common causes and symptoms. Few things brighten your day like the smiles of your family. 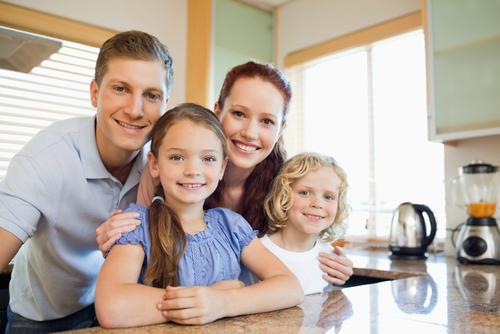 In order to keep your family’s smiles healthy and happy, they require regular dental care. At LaFrom Dentistry, we offer comfortable and caring family dentistry. In today’s blog, your Cupertino dentist, Dr. Randall LaFrom, uses a fun and informative quiz to discuss the benefits of routine family dental care. Do you want a gorgeous, even smile? Like many people, you probably wish to avoid unsightly metal braces. Thankfully, LaFrom Dentistry offers an alternative to traditional dental braces with Invisalign. In today’s blog, your Cupertino dentist, Dr. Randy LaFrom, discusses the importance of dental braces and recommends smile correction with Invisalign. When was the last time you visited the dentist? 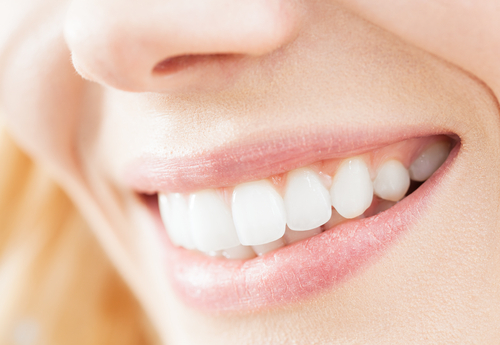 Routine dental care is vital for safeguarding the health and beauty of your smile. 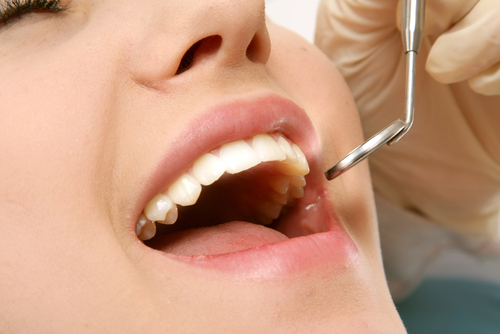 Without general dentistry, you can experience an increased risk of discoloration, tooth decay, and gum disease. In today’s blog, your Cupertino dentist, Dr. Randy LaFrom, answers your frequently asked questions about the importance of general dental care. 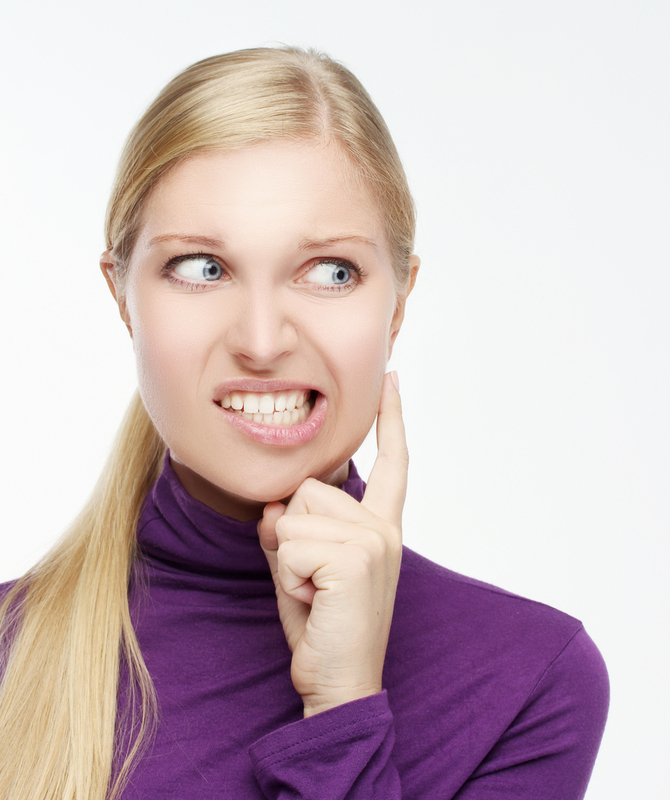 Do you suffer from crooked or crowded teeth? Smile misalignment can be embarrassing and leave patients feeling self-conscious about their teeth. While braces can correct misalignment, many people feel hesitant to receive a mouth full of metal. Thankfully, LaFrom Dentistry offers a clear and comfortable alternative: Invisalign. In today’s blog, your Cupertino dentist, Dr. Randy LaFrom, uses a fun and informative quiz to discuss the advantages of the Invisalign system. Teeth are meant to bite, grind, tear, and chew food multiple times a day, and are designed to do so with relative ease. When no food rests between upper and lower teeth, the friction from clenching and grinding can alter or destroy healthy tooth structure. Known as bruxism, habitual teeth clenching is a significant factor behind many forms of dental trouble, including worn teeth and damaged jaw joints (TMJ disorder). Since patients often exhibit bruxism in their sleep, it isn’t always obvious. However, as your Cupertino dentist explains, clenching teeth can leave clues, often in the form of dental damage, that can warn you of the habit’s existence.